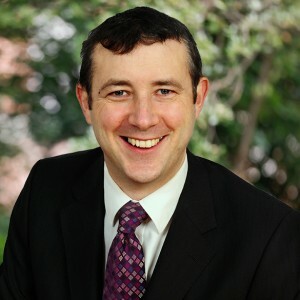 Fianna Fáil TD for Cork North West, Michael Moynihan says his party will oppose any attempt by the Government to place a charge on the Free Travel Pass. He was responding to a Department of Social Protection report, which proposes a €50 annual charge for people in receipt of the Free Travel Pass. In recent days, senior members of Fine Gael have also been arguing for a yearly fee for people in receipt of the travel pass. “The Free Travel Pass is a core social protection benefit, which has ensured that older people and people with disabilities have access to free travel on public transport in their communities and across the country for over 40 years. 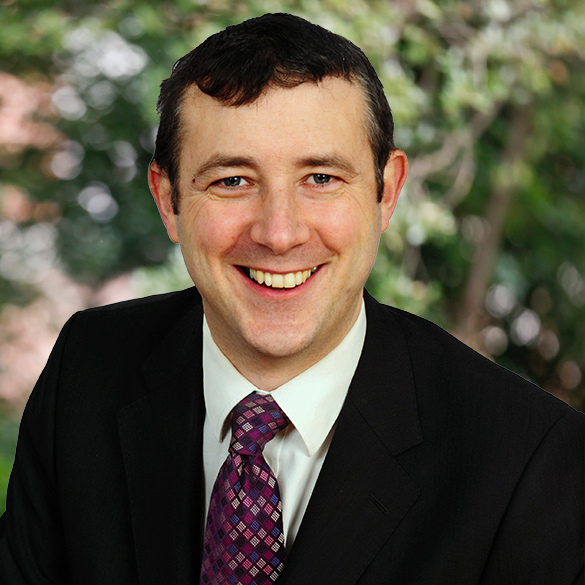 Fianna Fáil brought in the Free Travel Pass in the late 1960s and we will vigorously oppose any charge,” explained the Fianna Fáil Chief Whip. “The free travel pass is essential for older people, and people with disabilities, to access local bus services in Cork, but also allows them to visit other parts of the country. This enables people to retain their independence and go about their business without having to rely on family members or neighbours to get from A to B. “There are thousands of people across rural Cork who currently hold a Free Travel Pass and all efforts must be made to ensure that it remains a free entitlement. “A €50 charge goes against the very principle of free travel and would place another unfair cost on older people and people with a disability. This proposal must be avoided at all costs. “Minister Varadkar must allay the fears of people who are now worried about a charge by addressing the Dáil and categorically ruling out any attempts to bring in a fee,” concluded Moynihan.